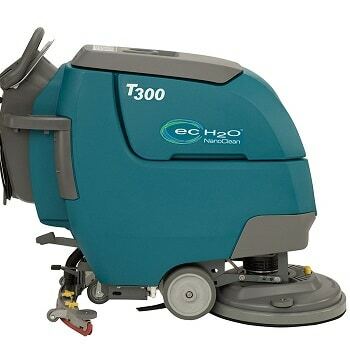 Hiring a walk behind floor scrubber dryer is ideal for those smaller floor areas that need to be cleaned. 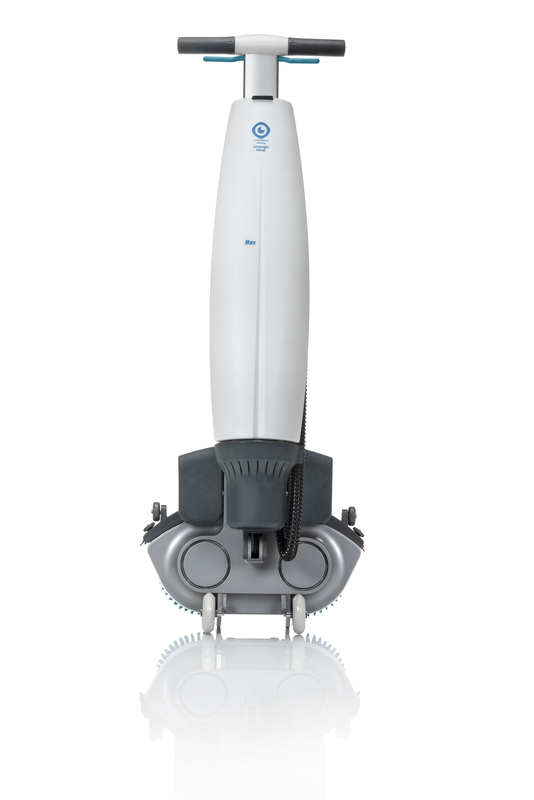 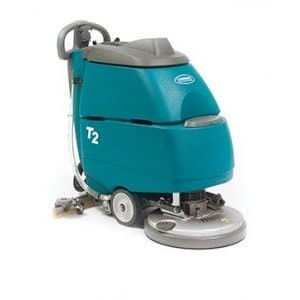 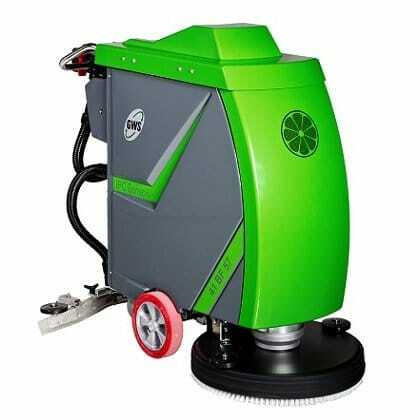 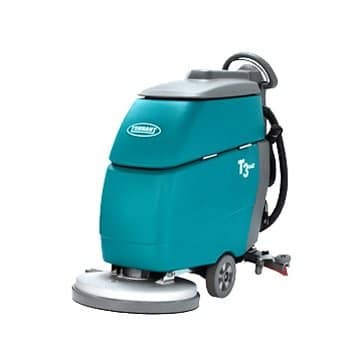 A walk behind floor scrubber dryer, also known as pedestrian scrubber dryer cleans all hard floor areas through scrubbing with water and cleaning chemicals, with the vacuumation system of the scrubber dryer, drying the floor as you go. 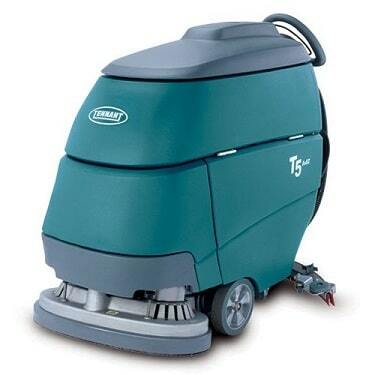 You can hire a scrubber dryer on a weekly, monthly or long term basis, we are confident we will be able to meet your requirements. 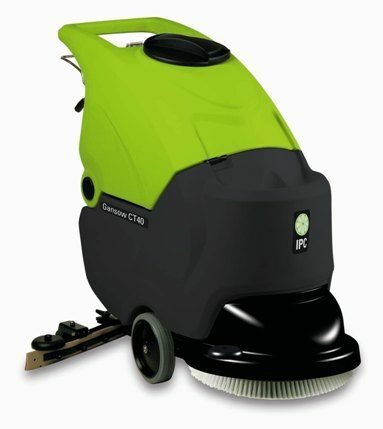 We are more than happy to talk through your scrubber dryer and other floor cleaning machine requirements and can provide you with suitable options, for further information including prices please call us on 01684 850777 or email us on info@clemas.co.uk.